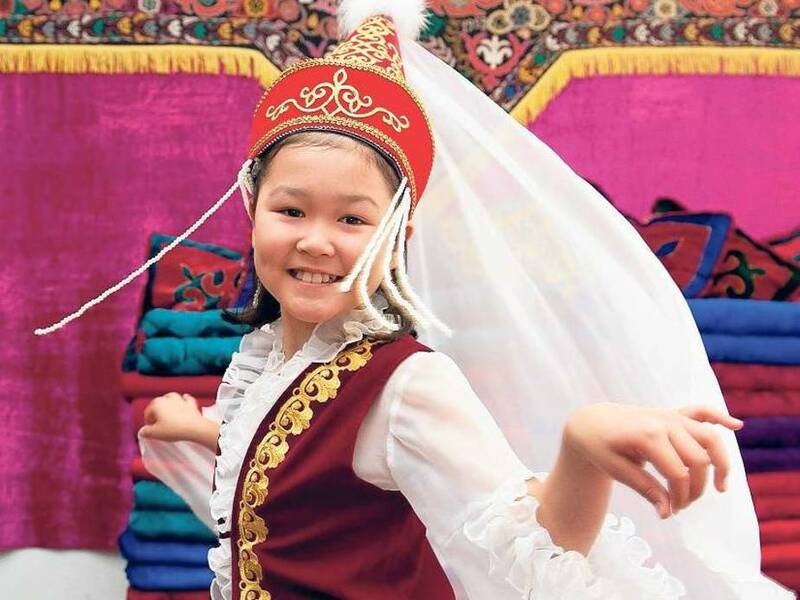 At the All Nations Festivals, also called the Day of open embassies in Berlin, many embassies welcome visitors to show them distinctive features of the country represented and the work of diplomats. 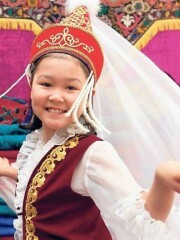 The All Nations Festivals was established in 2001 and takes place every year. Regularly, between 25 and 30 embassies, consulates and foreign cultural institutions open their doors for visitors so they get an impression of the diplomatic work there but also the country represented. Activities and food delicacies complete the programme. The All Nations Festival Ticket allows to enter the participating embassies and consulates. It is out of charge and available before the festival at the Berlin tourist informations stalls at Hauptbahnhof, Neues Kranzler Eck and Brandenburg Gate. The ticket can also be downloaded online. On the Festival’s day tickets are avalibale at the embassies but only on a limited amount. Besides the ticket, everyone needs a passport or identity card to enter the insitutions.